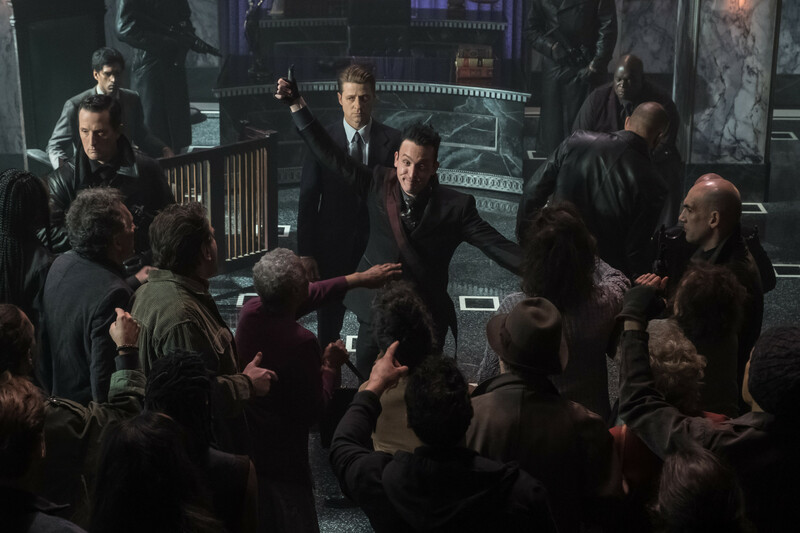 Gordon and Penguin are forced to work together and alliances are shaken when Lucius, Nygma and Barbara all have different ideas of the culprit behind recent events at Haven. Meanwhile, Selina continues her quest for revenge against Jeremiah (guest star Cameron Monaghan). Guest Cast: Cameron Monaghan as Jeremiah Valeska, Anthony Carrigan as Victor Zsasz, Francesca Root-Dodson as Ecco, JW Cortes as Detective Alvarez, Alex Morf as Sykes, Jamie Murray as Walker. Air Date: Thursday, Jan. 24 (8:00-9:00 PM ET/PT) on FOX.